Today I’m gonna recommend Kanger Evod Pro 2 Starter Kit to you. It comes in three colors, black, silver and white, all of them are looks beautiful and classic. 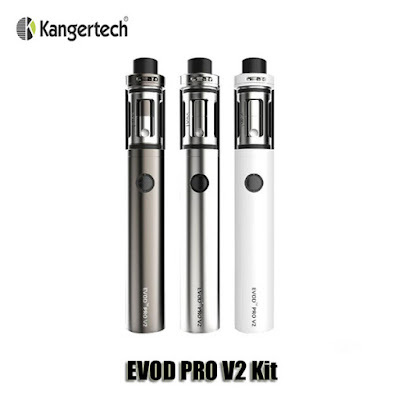 And this kit also an all in one kit designed by Kangertech, it’s a upgrade version of EVOD Pro Starter kit, also suitable for new vapers.